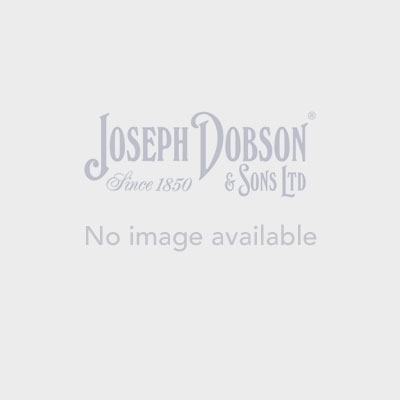 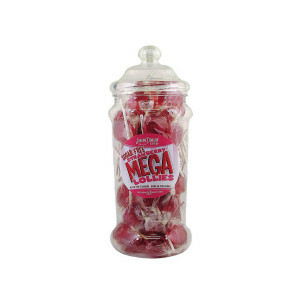 Our Victorian jars contain approx. 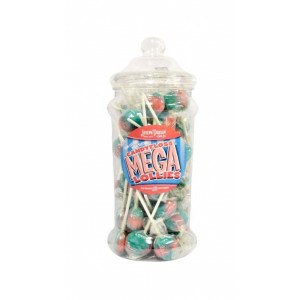 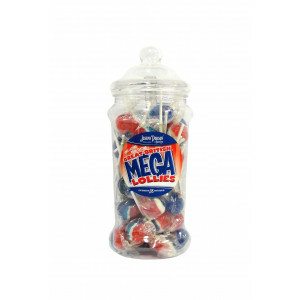 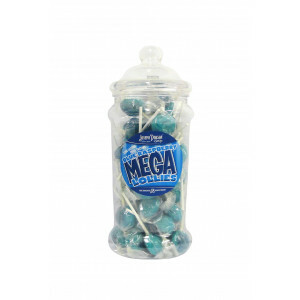 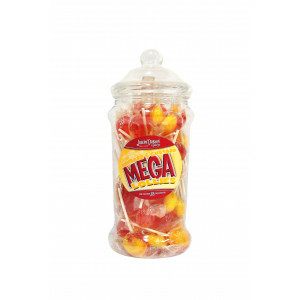 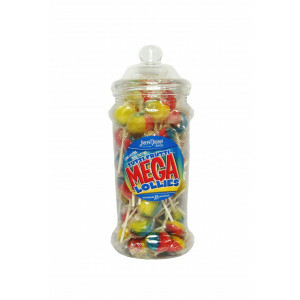 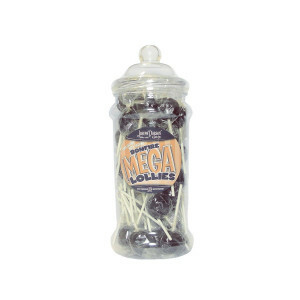 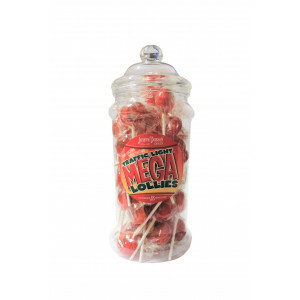 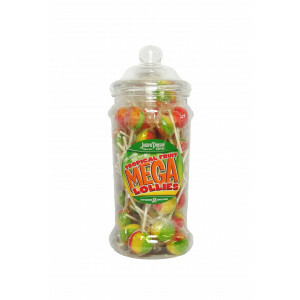 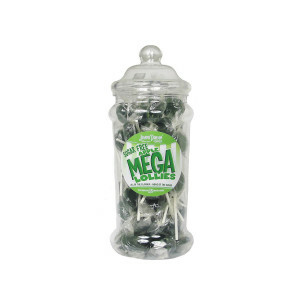 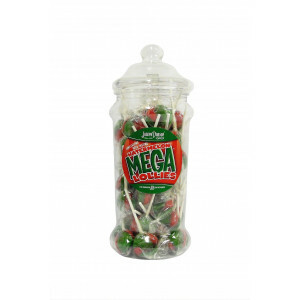 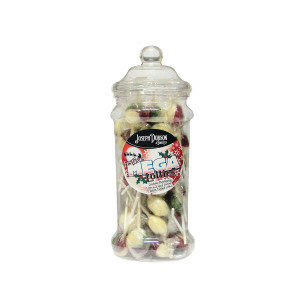 50 individually wrapped lollies and are a unique and wonderful solution for anyone wanting their favourite lollies with a more traditional twist. 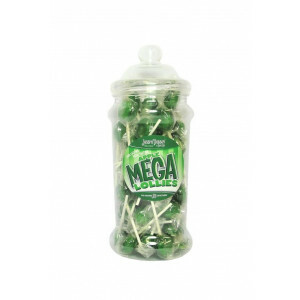 Buy these for a special occasion and you will be remembered.